Who: All LAKE Swimmers in Senior Bronze, HUHS JV Senior, Juniors, Age Group Gold, Age Group Silver, Age Group Bronze and Super 8 are recommended to sign up for this fun and short meet. This is an excellent opportunity to see where your child is at the beginning of the season! (Top 12 swimmers in EACH EVENT get a ribbon and the Top 12 in EACH AGE GROUP's HIGH POINT gets a trophy)! New Swimmers: Even if your child is new to meets and/or can only swim a couple of events - we encourage you to sign your child up! Please take a moment and register your child and the events you'd like them to swim, or, if you would like your child's coach to choose their events, simply leave a note in the sign up note box and click submit. If your child cannot participate, PLEASE select that option and click submit! This will help your child's coach know that you have read the meet sign up and have elected to not participate. PM Session (10-Under) Warm-ups start after AM session ends Meet Start 50 minutes after conclusion of AM session. Worker Requirement: If your swimmer is entered in this meet, you must provide one (1) worker for each session (am or pm) that you have a swimmer(s) entered. 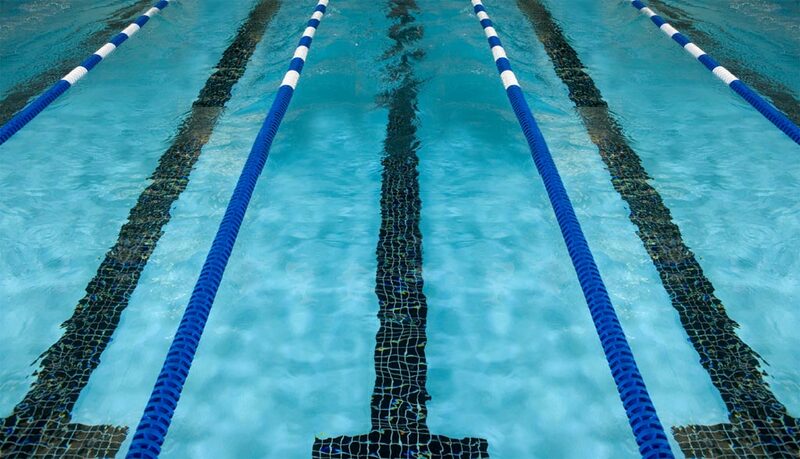 If there are no jobs available in the session you have a swimmer contact Coach Mark Kohnhorst (Coachkohn@sbcglobal.net).